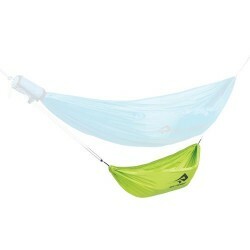 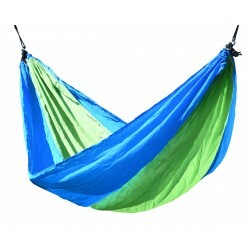 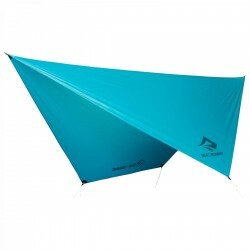 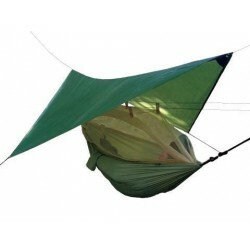 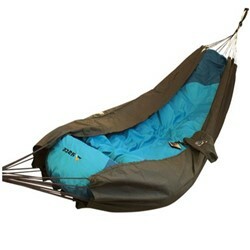 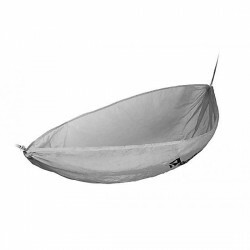 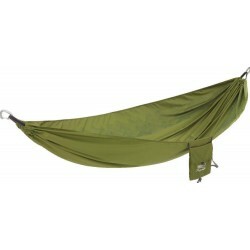 Hammock from brand Highlander is very light, compact and convenient. 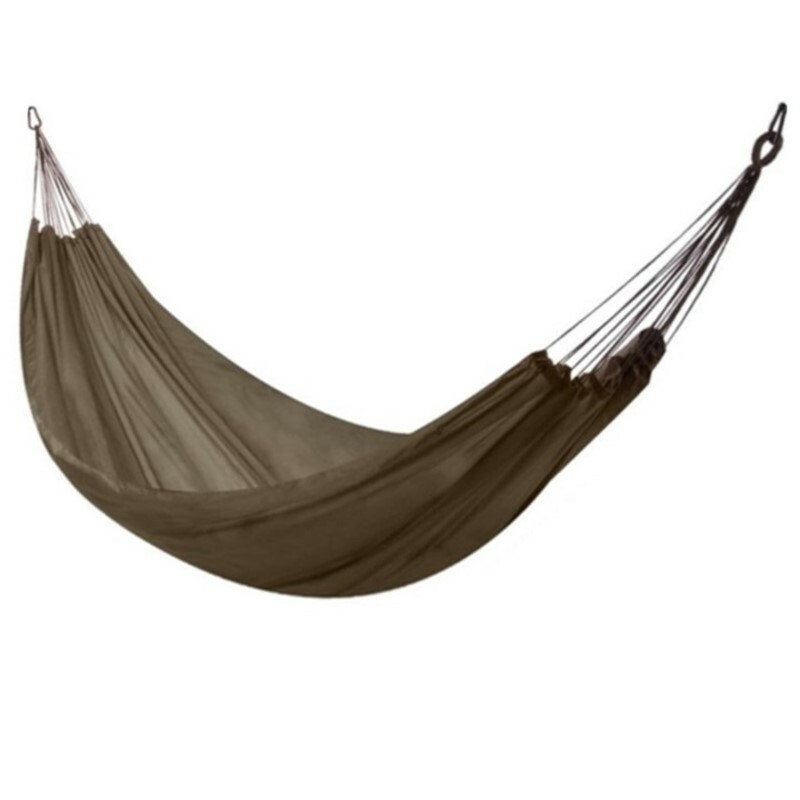 Its ease of use and low weight especially appreciate minimalists on their tours. 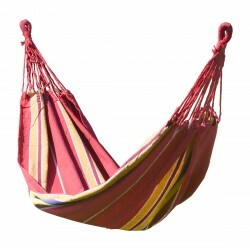 Hammock serves both the short and odpočinkku to a full night’s sleep. 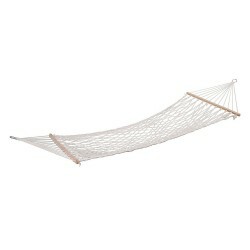 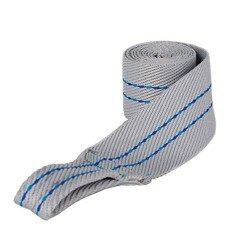 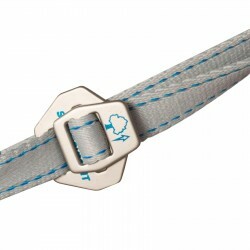 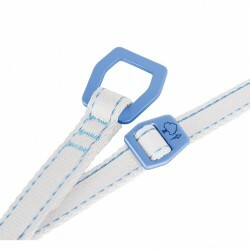 It also includes packaging, connectors and cord for hanging.